Ventilated climacool® keeps you cool and dry. Ribbed V-neck with contrast tipping. Mesh ventilation inserts. Manchester United Football Club crest embroidered on left chest. Engineered front panel. 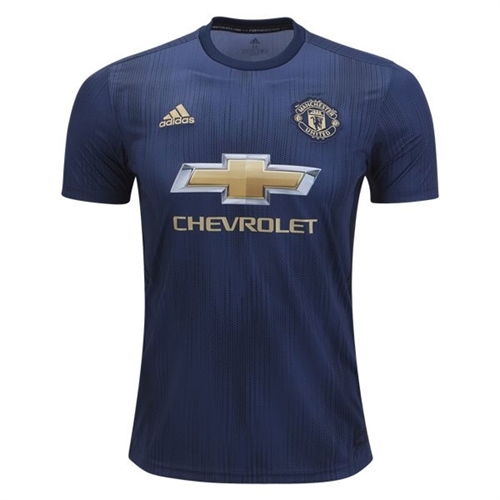 Our adidas Manchester United Third Jersey 2018-2019 is for when the Red Devils display their impressive passing combinations and ruthless attacks. 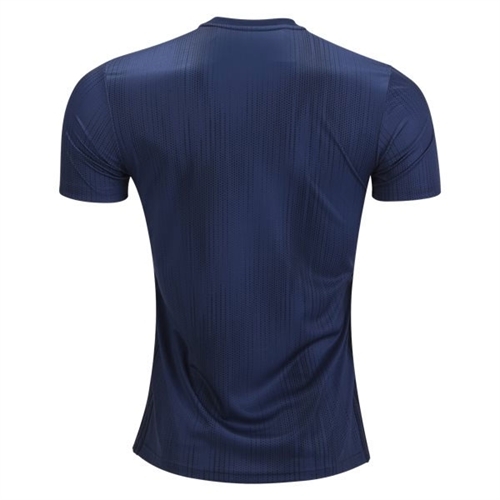 Based after the one from their away kit, it features breathable climacool® ventilation and the team badge on the chest.